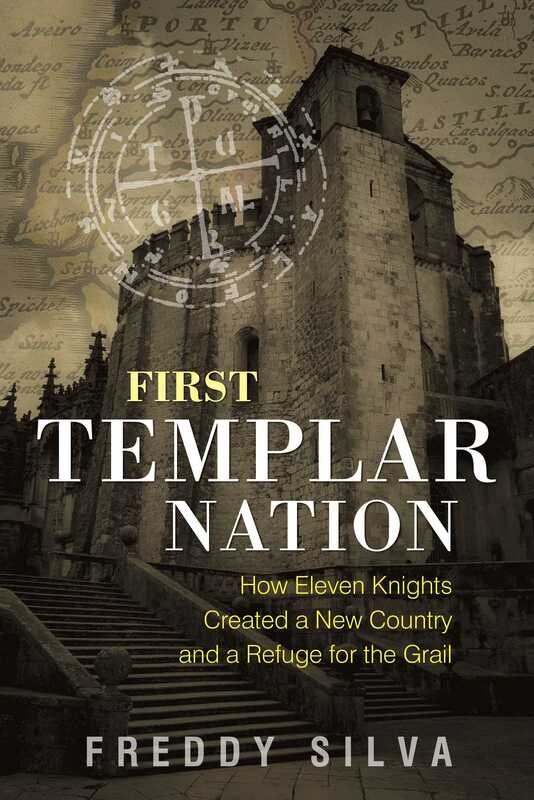 Including over 700 references, many from new and rare sources, Silva reveals Portugal, not Jerusalem, as the first Templar stronghold. He shows how there were eleven founding members and how the first king of Portugal, a secret Templar, was related to Bernard de Clairvaux, head of the Cistercians. The author explains the Templars’ motivation to create a country far from the grasp of Rome, where they could conduct their living resurrection initiation--whose candidates were declared “risen from the dead”--a secret for which the Church silenced millions and which the Templars protected to the death.